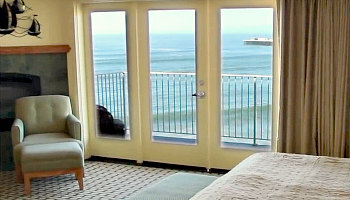 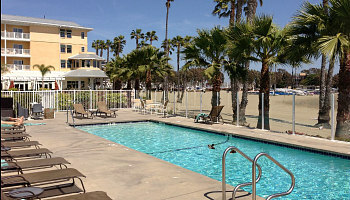 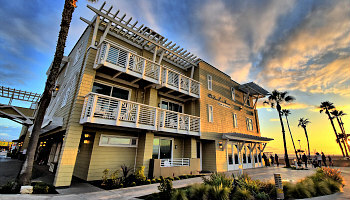 There are 2 kinds of places to stay for your romantic California getaway: on the beach, and everywhere else! 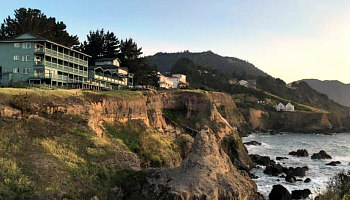 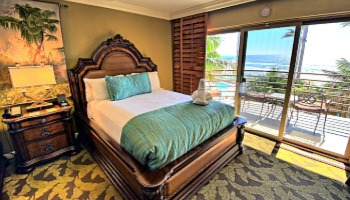 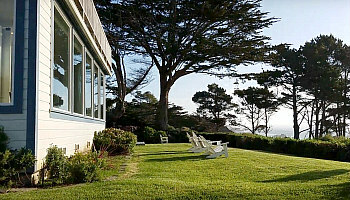 So, for your memorable vacation, honeymoon or anniversary, enjoy our listing of 21 of the best romantic hotels, inns and resorts on California’s gorgeous beaches and rugged coastline. 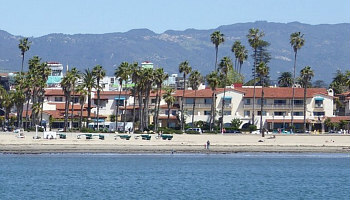 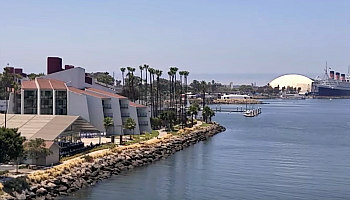 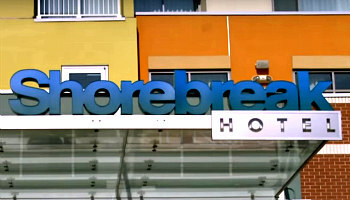 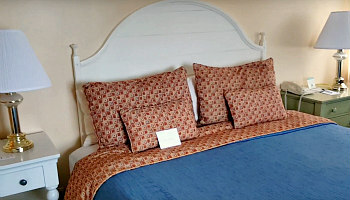 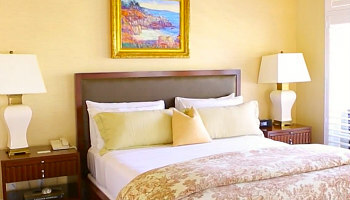 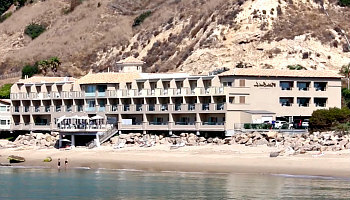 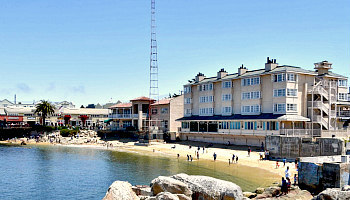 Please Note: Hotels and inns described on this page can vary somewhat in location; some are located directly on the beach (in other words, you can walk straight out of the hotel on to the sand), while others are across a road or walkway from the beach, or on a plateau/rise with beach access nearby. 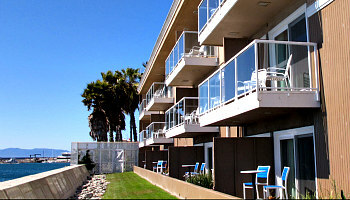 As well, some have oceanfront location next to a rugged coastline rather than a sandy beach. 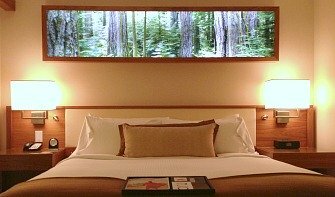 Please check directly with the hotel or inn first before making firm travel arrangements. 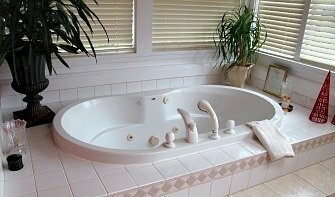 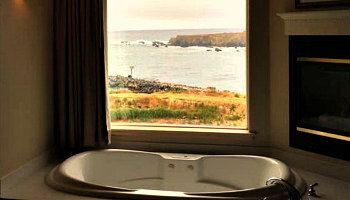 California's Best Hotel Spa Tub Suites - find a hotel or inn with the perfect romantic in-room jetted Whirlpool tub in Northern, Central and Southern California. 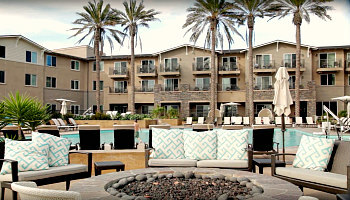 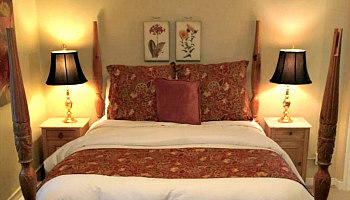 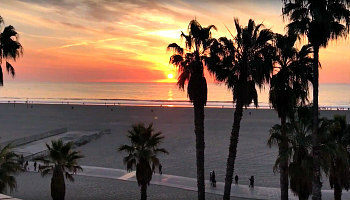 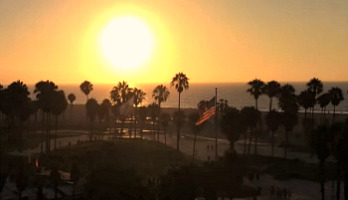 Romantic California Getaways - destination ideas and tips on places to stay in beautiful spots all over the Golden State. 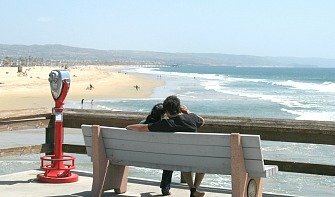 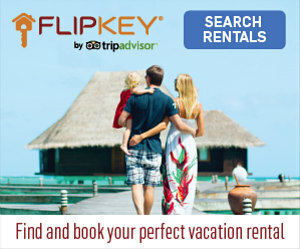 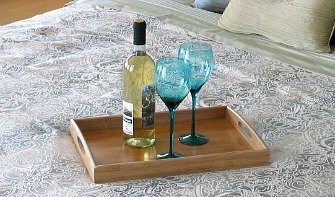 Honeymoon Guide to California - go for a newlywed trip experience in Napa valley, San Francisco and Southern California.